If you can’t manage and prioritize IT projects in one place, work and priorities get scattered. Instead, try our template to keep organized. Increase efficiency. 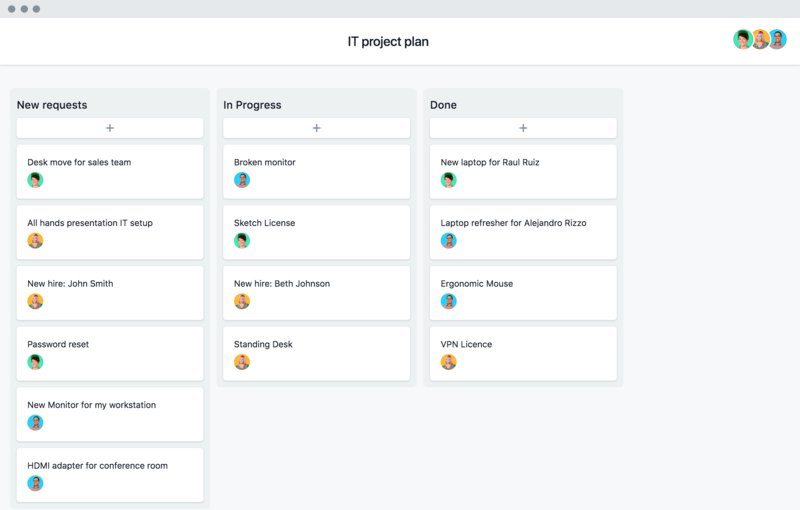 With project plans and to-dos all in one place, your team will know where to go and have the information they need to get work done, and project managers will know where work stands. Keep communication clear. Keeping communications in context with work helps keep conversations relevant, with the right stakeholders. See progress and risks. Spot timing conflicts and work at risk before it’s too late so you can shift resources and deadlines accordingly. How does Meliá maintain the networks for nearly 100 hotels, open new locations—and do it remotely? Manage IT projects with the features you need, and the control you want. Try a free trial of Asana Premium today.